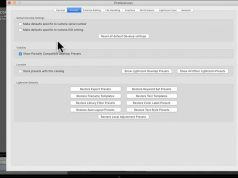 Printing in Lightroom can be confusing if not intimidating. 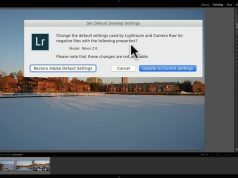 In this four-part mini-series, I will teach you how to get great prints in Lightroom whether you print them yourself or send them off to a lab. 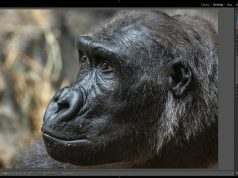 In this, the third episode, I explain and demonstrate some of the initial settings to take care of when you enter the print module then I explain the different ways you can layout an image or a group of images using the print module. The printers, paper and calibration equipment used to make these videos possible were supplied by B&H Photo Video. Without their help, these videos could not have been created. 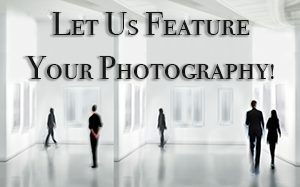 Please visit and patronize them. 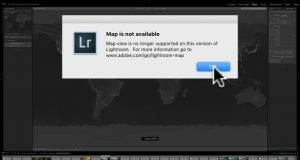 Lightroom Map Module Stop Working?